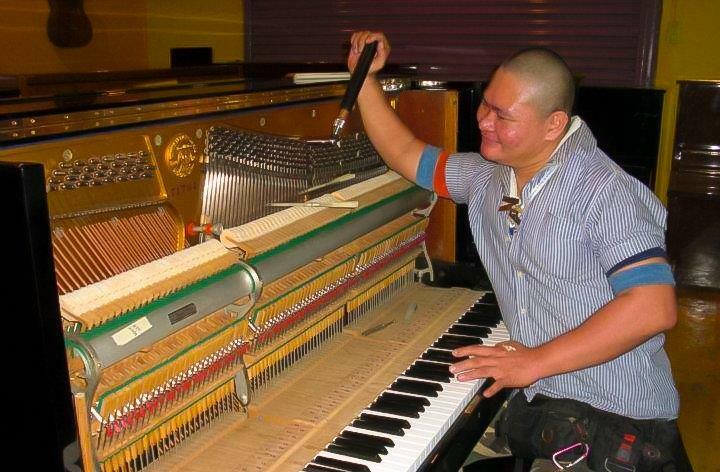 It is advised that you tune your piano twice a year. 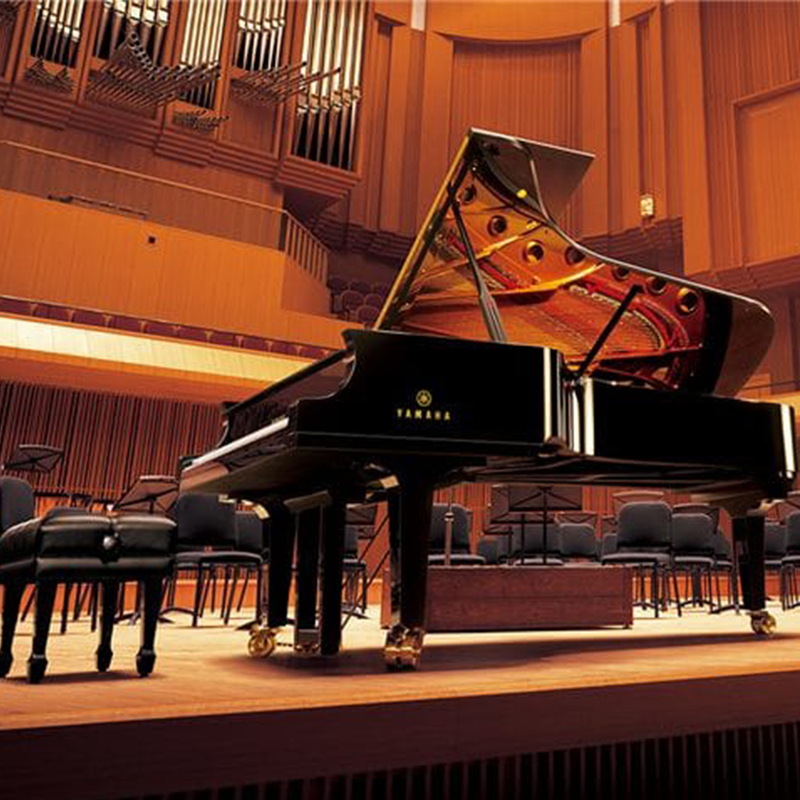 The reason to tune the piano regularly due to the humid environment in Malaysia. This will affect the tensions of the strings do not align with the intervals which make the piano out of tune. 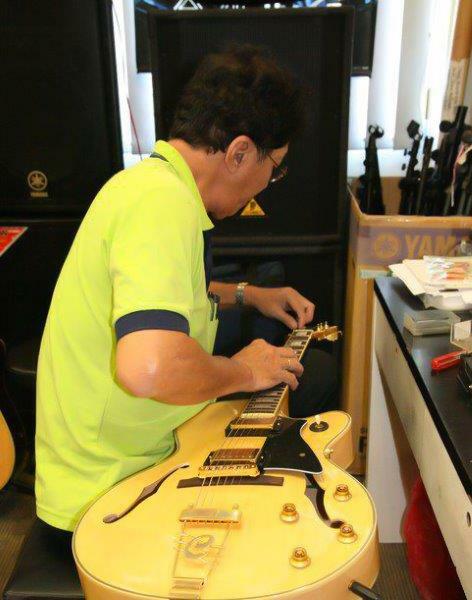 Our master craftsman can bring the look and sound of yours instrument back to its brand new condition. We have proffesional repair and restoration specialist to help you on every single problem regarding yours musical instrument. Additionally, we also provide affortable price for the services above. 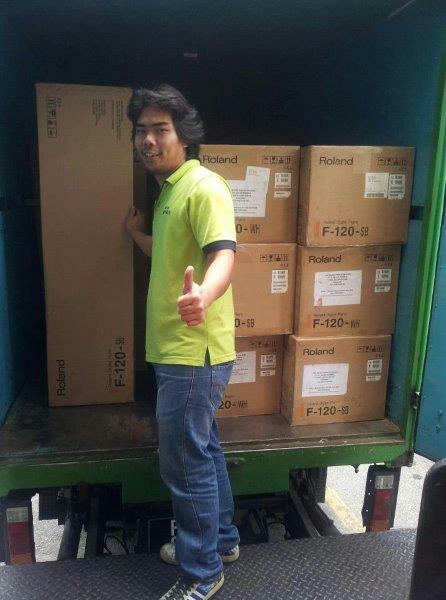 We have experience mover and proffesional transportation to relocate your instrument. As we do not outsource those service to third party mover which will reduce the extra cost. Safety and Affortability are our priority ! * As the services above might vary in locations, kindly contact us for more informations. 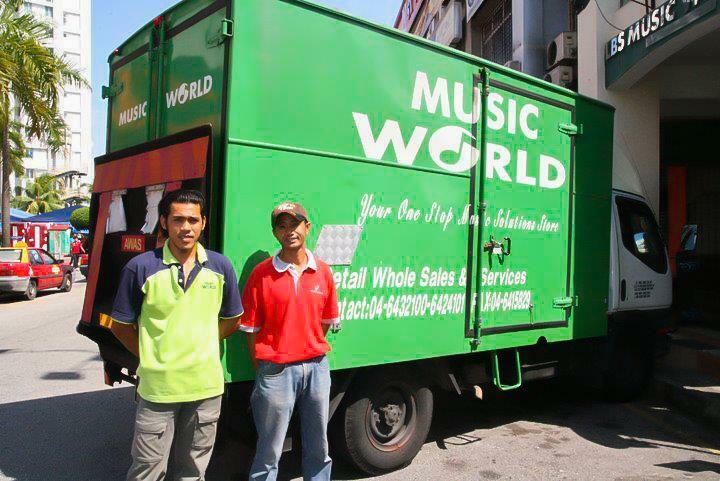 We can be contacted through lbs@musicworld.com.my or call us at +604-6432100. We'll get back to you within 24 hours​.